Helen is available for private lessons at Dee Farm Livery during the week and some weekends, with limited availability to travel out. 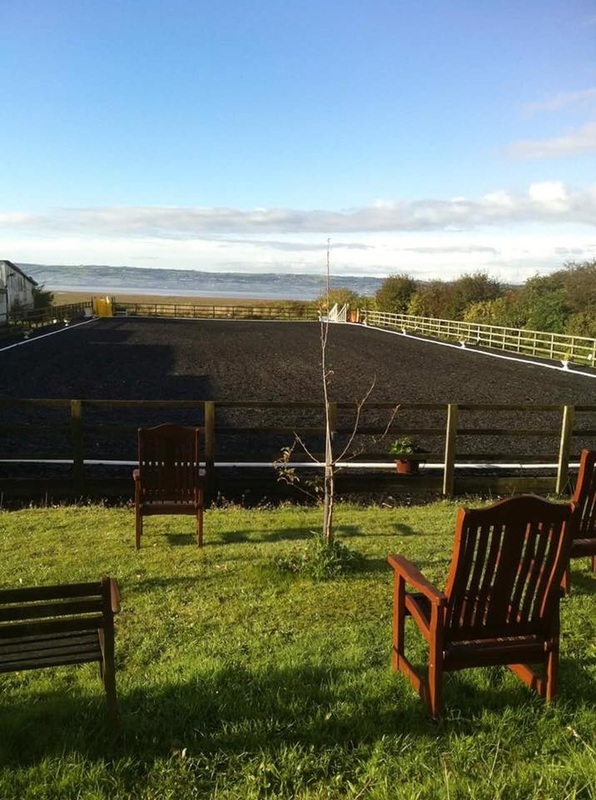 Inter 1 level dressage rider, BHS ACCREDITED COACH, fully insured and qualified with many years of experience training and competing all shapes and sizes of horses from natives to arabs and thoroughbreds to warmbloods to success at regional and national level. ​In addition to this, Helen runs monthly Combined Training Clinics with Grand Prix Show Jumper Richard Jones.